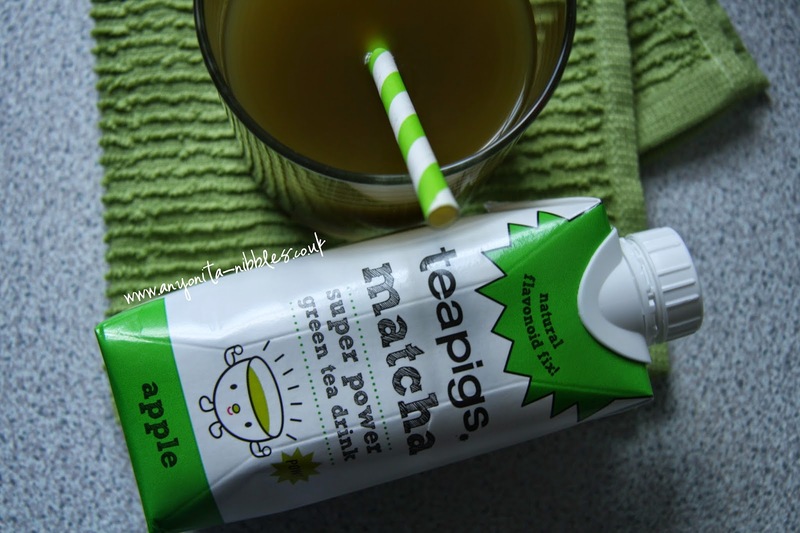 A review of the delicious matcha green tea juice drinks from Teapigs--available in three fantastic flavours! I'm picky about my tea. Some people might call me a tea snob and I'm not sure I would object to that. In my tea pursuits, I've tended to neglect green teas, finding them a bit too bitter for my tastes, but flavoured teas have always interested me. 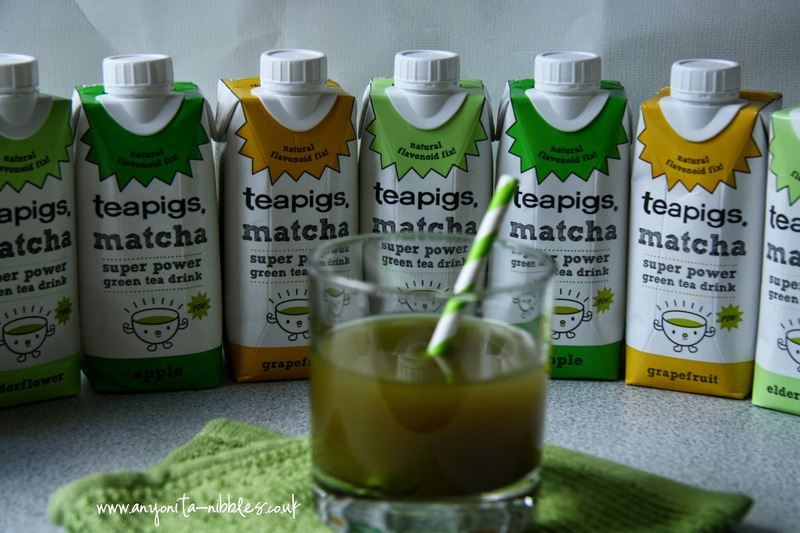 These flavoured matcha green teas from Teapigs are nothing short of delicious. They're full of punchy concentrated green tea, antioxidants and other goodies. They also come in three equally tasty flavours. I received a few cartons of the superheroe of teas from Teapigs to sample. The drinks are made up of matcha green tea, a ceremonial beverage enjoyed by Buddhist monks for the last 900 years, spring water and juice. grapefruit: the folk at Teapigs describe this one as being punchy and they're certainly right! These drinks are all natural, with no added sugar and a mere 32 calories each. Even better, they're suitable for the whole family. My husband, who's a long-standing lover of green tea thought they were brilliant. His favourites were apple and elderflower. Our nearly 3-year-old loved the elderflower and kept asking for more. I give the teas 8 out of 10 on a whole. 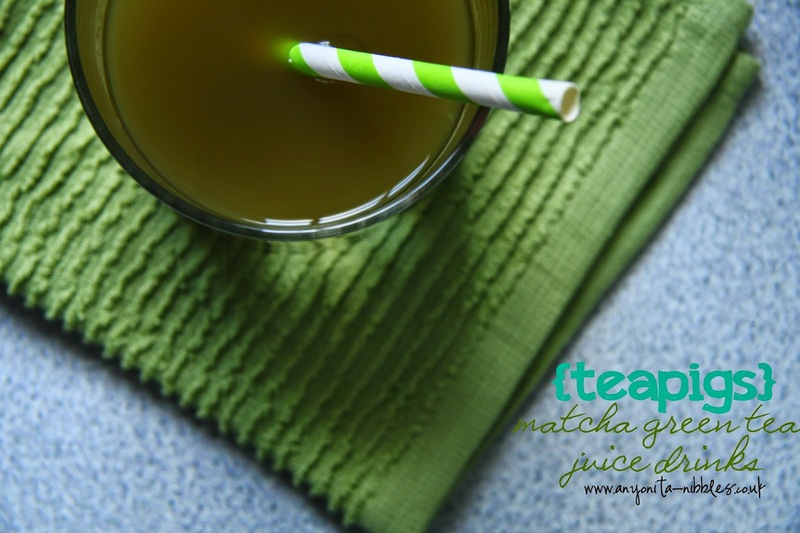 It's a nice concept to have a ready-to-drink green tea and juice mix. Even better when you realize that they're so good for you. They're a handy size, too at just 100 mls, perfect for grabbing out of the fridge on your way to work. Fancy trying some yourself? 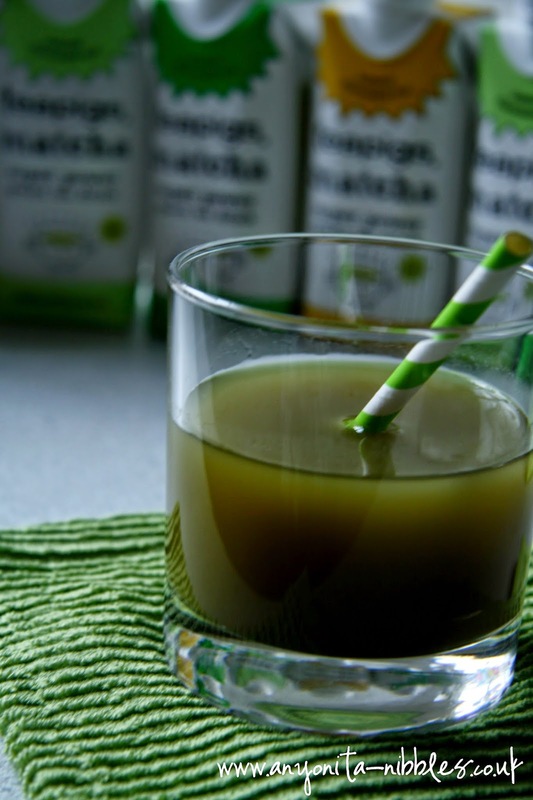 If you're in the UK, you can purchase cartons of the matcha juice drinks at fine food retailers such as Harvey Nichols and Selfridges. 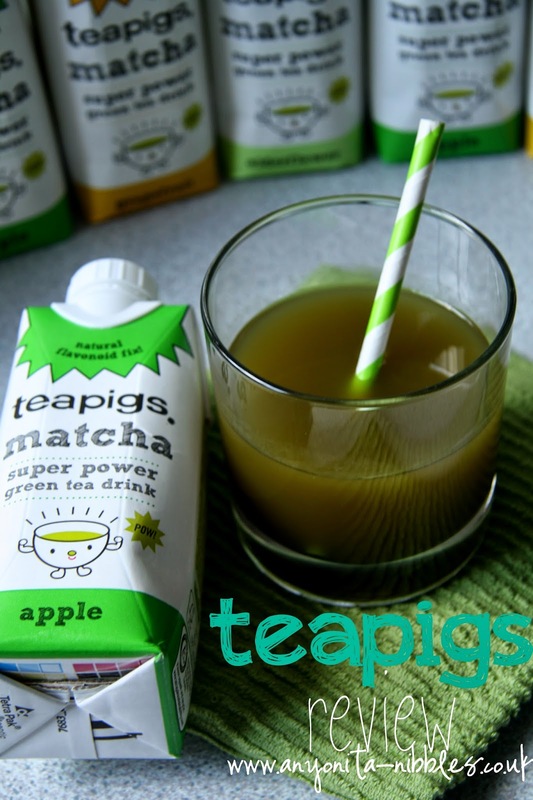 For other stockists or to buy the drinks online, visit the Teapigs website and get your mitts on these matcha green tea juice drinks; you'll love them!